Within the first 2 minutes, he sang an alternate version of his hit “All of Me“. At various points in his speech, he worked in his own song lyrics. He talked about his upbringing and his inability to shake his passion for music. 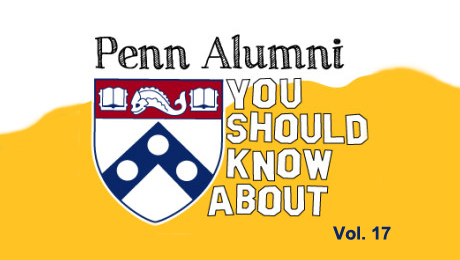 This isn’t John’s first time speaking at a Penn graduation. 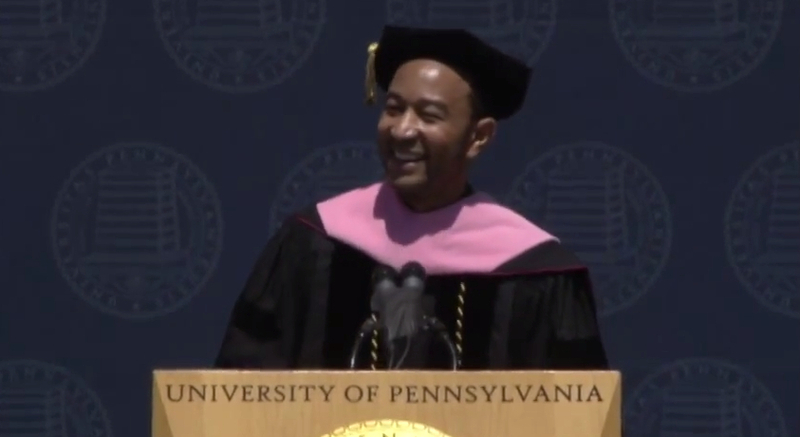 Remember when he spoke at Penn’s 2009 graduation? Both fantastic speeches. What did you think of his speech this year?